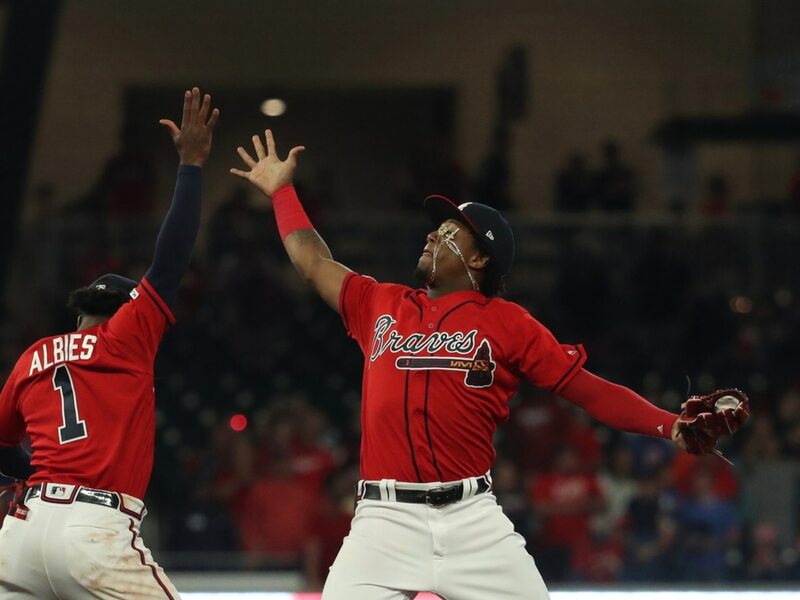 On the same day that a new contract was announced, Atlanta Braves second baseman Ozzie Albies showed why he’s one of MLB’s best infielders. New York Mets catcher Wilson Ramos hit a line drive that looked like it’d sail over Albies’ head. But Atlanta’s keystone showed his hops and pulled in a stellar catch. Not only did that rob Ramos of a hit. But that ball had extra bases written all over it. Plays like this one that show why Albies’ contract was so controversial. Albies is one of the games best young players. Plays like this do nothing but back that up. Catches don’t get much better than this one.